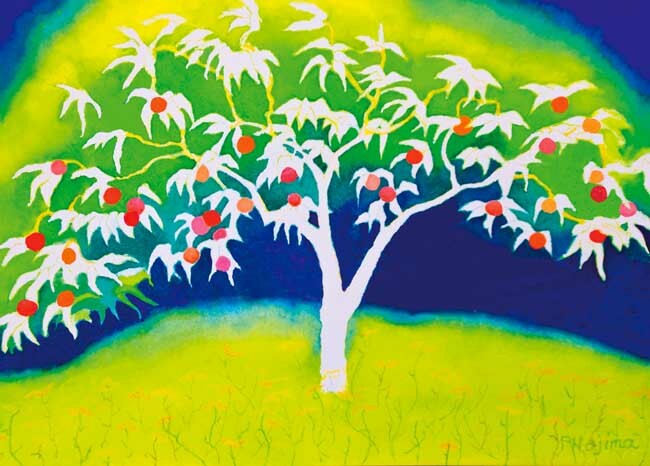 “Peach Tree,” “Teton Chapel,” “Branches” and more! This entry was posted in Paintings and tagged art shows, Paintings, Palo Alto by admin. Bookmark the permalink.